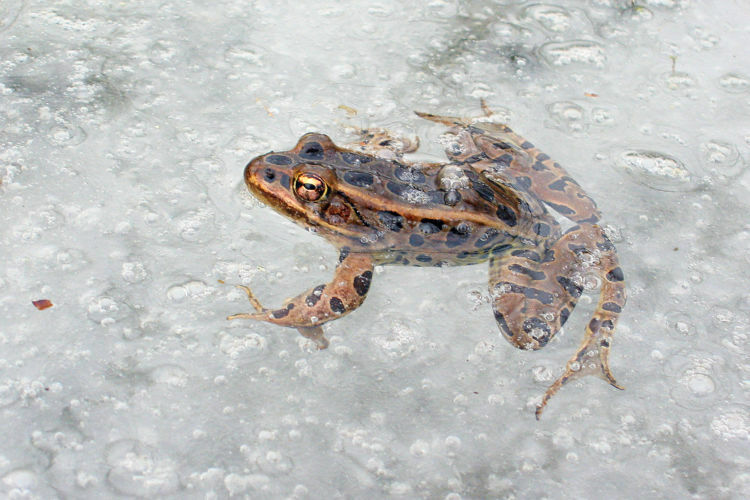 Fortunately, frogs have several adaptations for over-wintering. 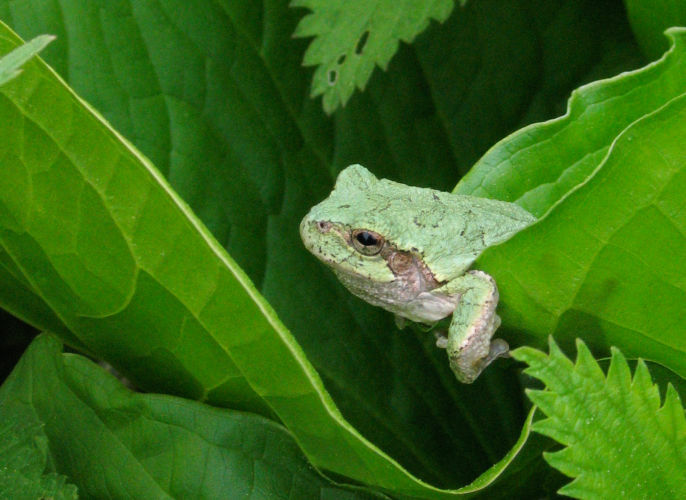 Spring means the return of frog calls to Wisconsin’s wetlands. 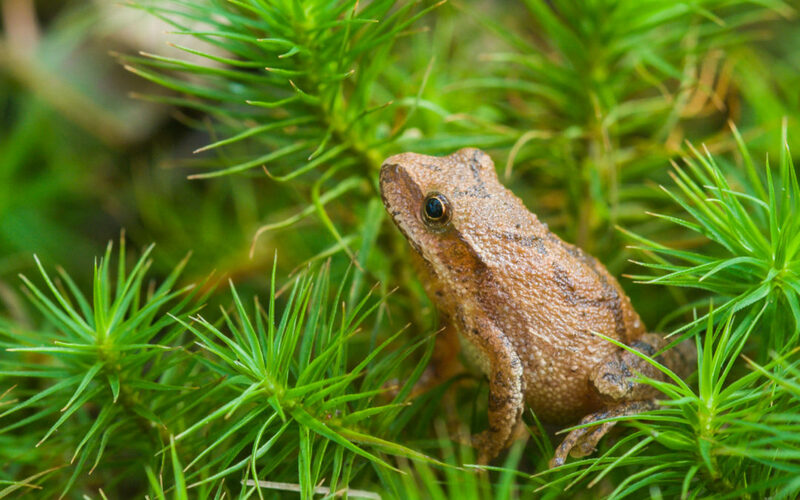 Learn what to listen and look for to identify various species.